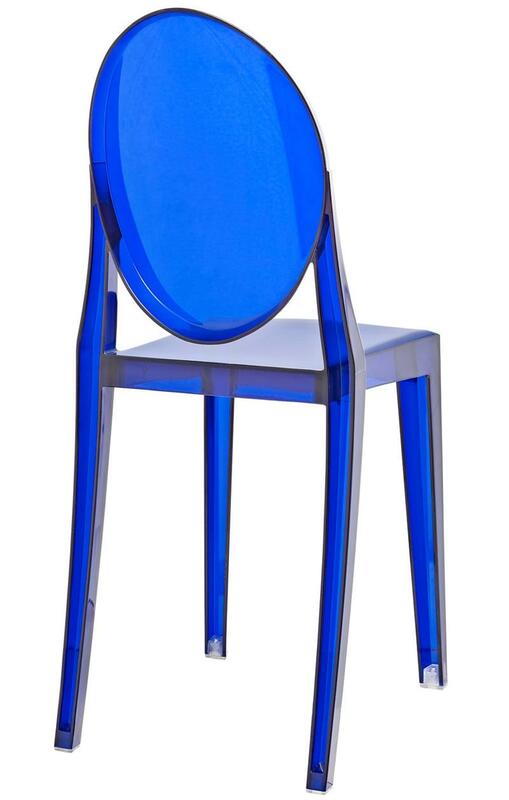 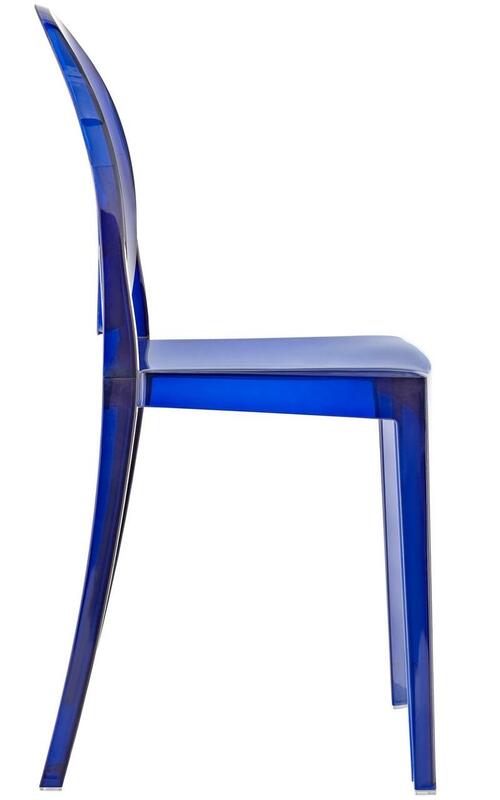 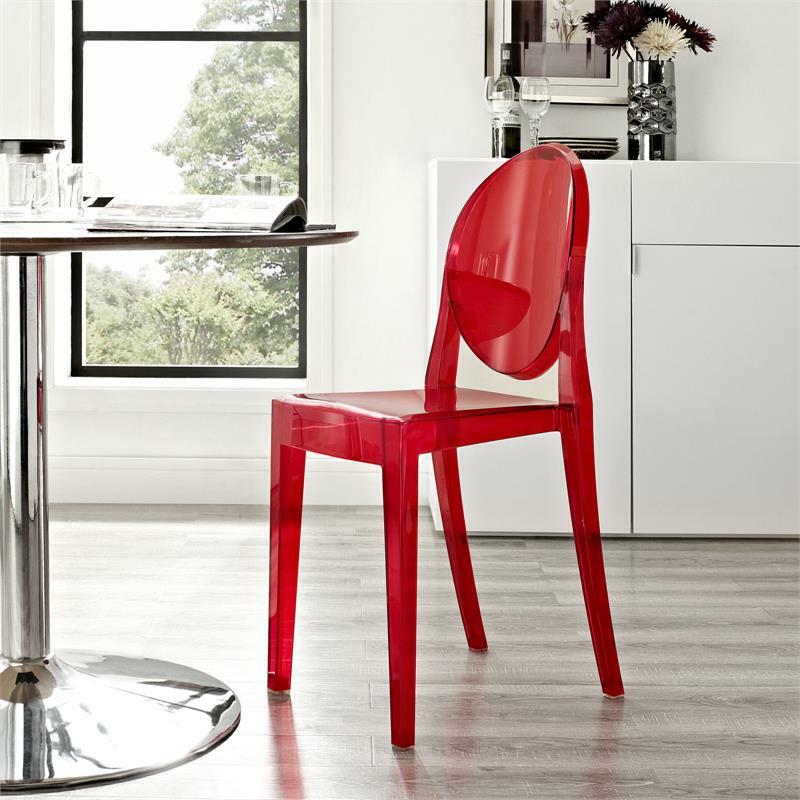 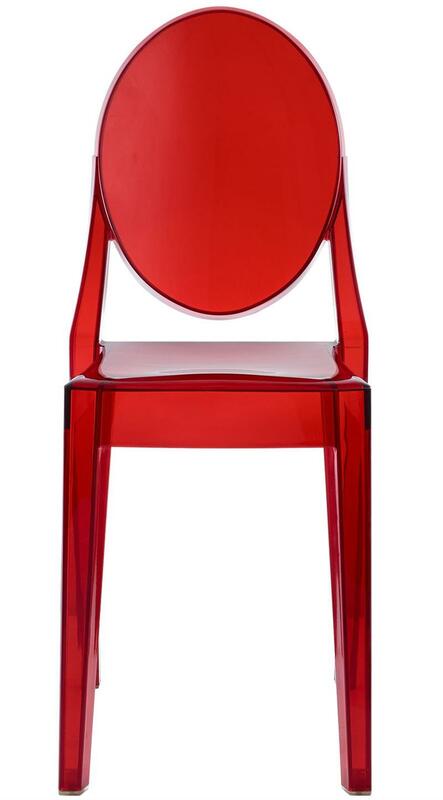 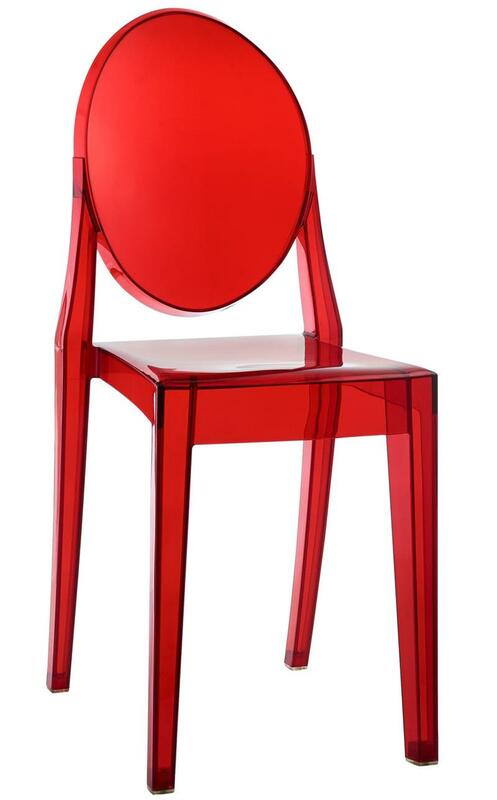 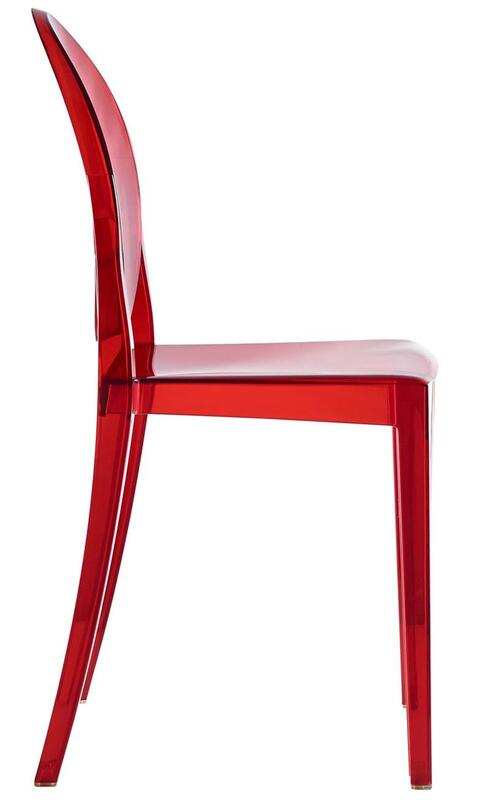 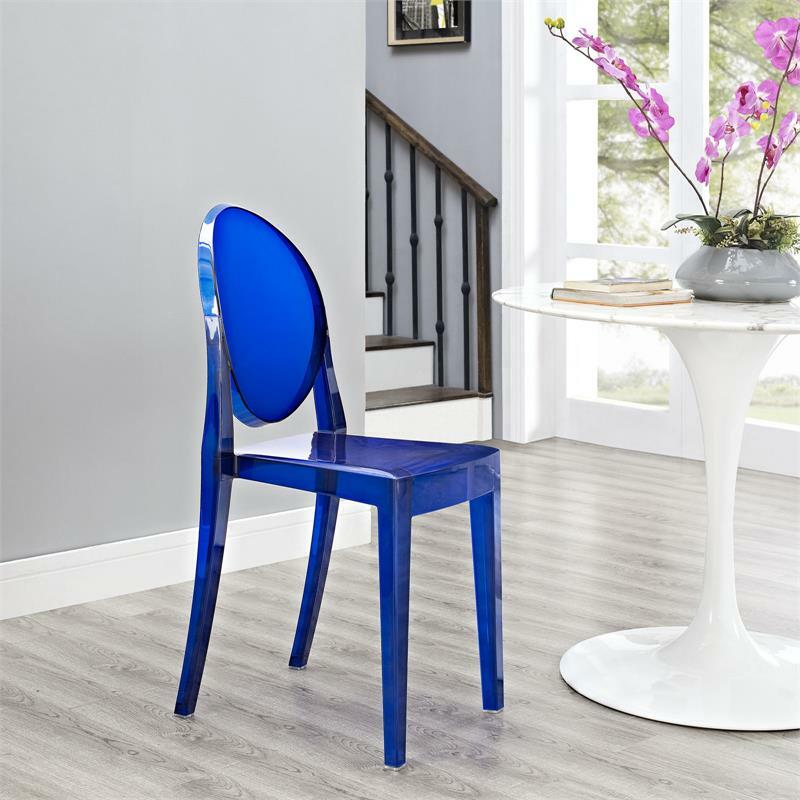 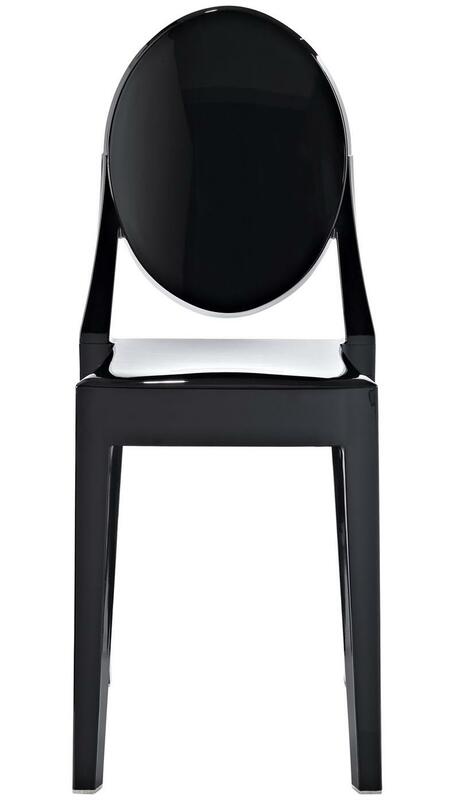 Ghost Side Chair is an exceptional piece that merges effortlessly with any theme or color scheme that you already have going in your space. 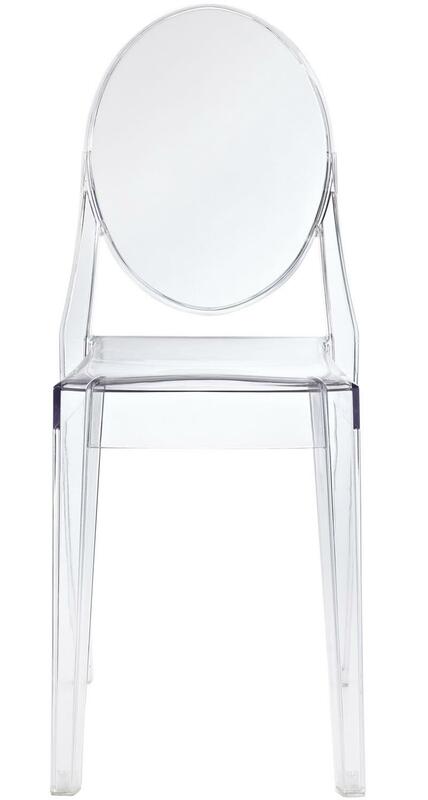 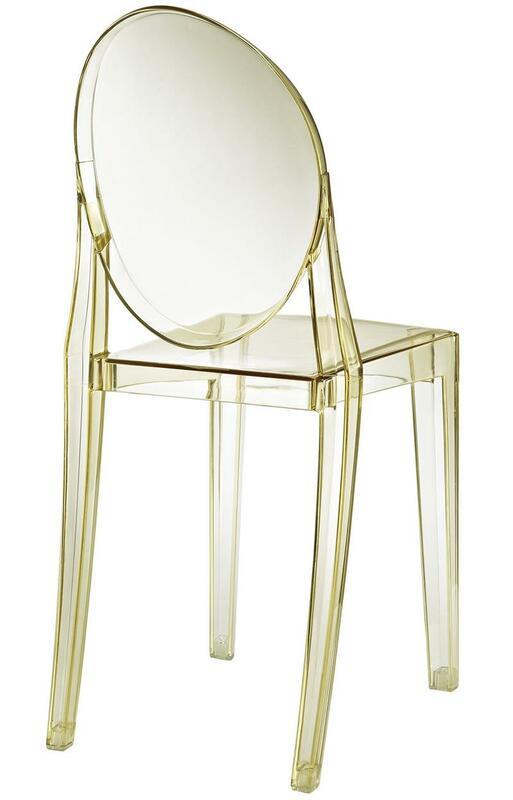 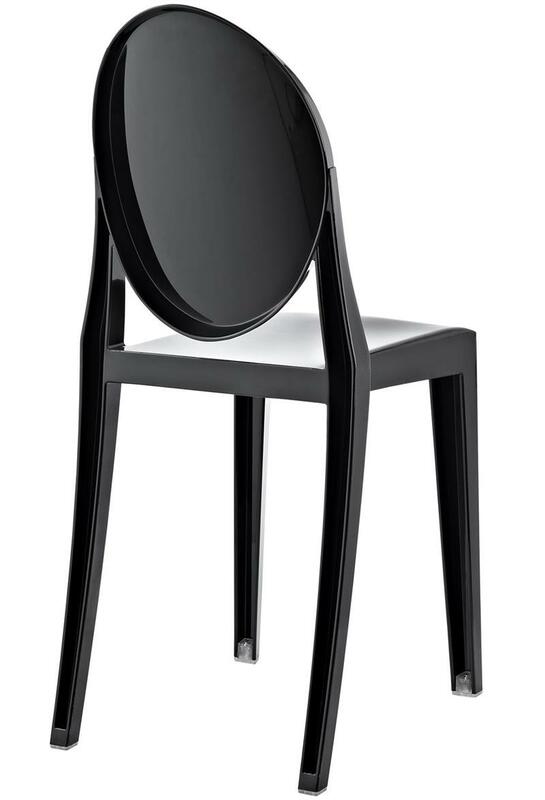 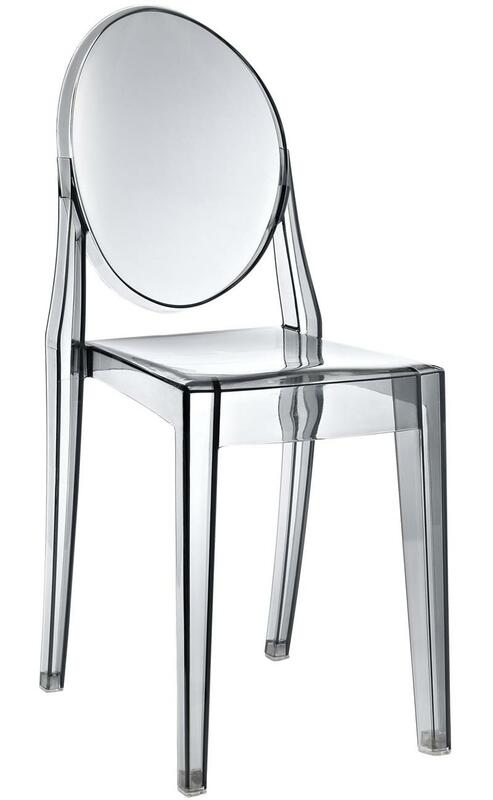 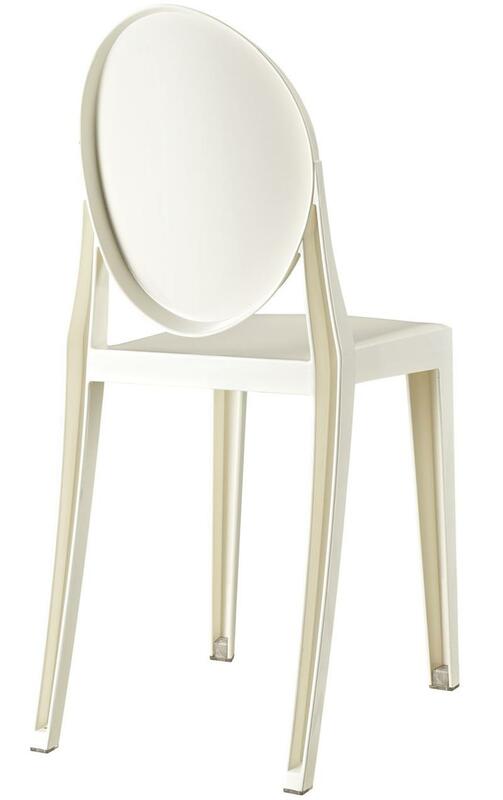 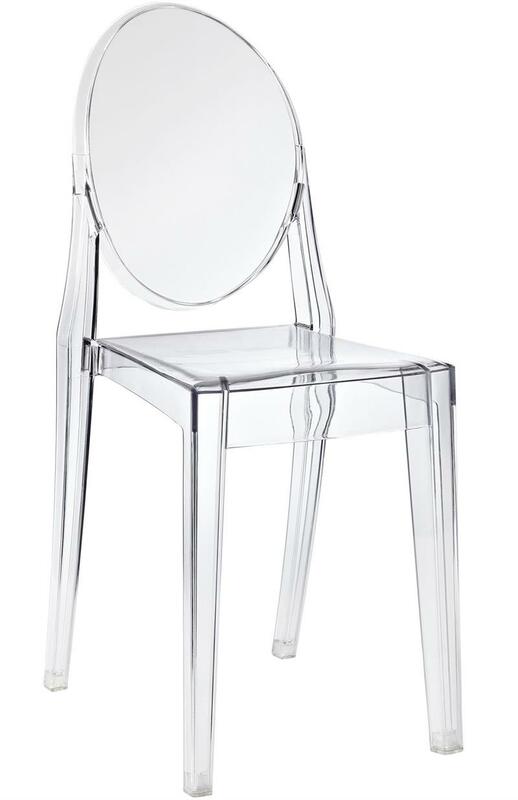 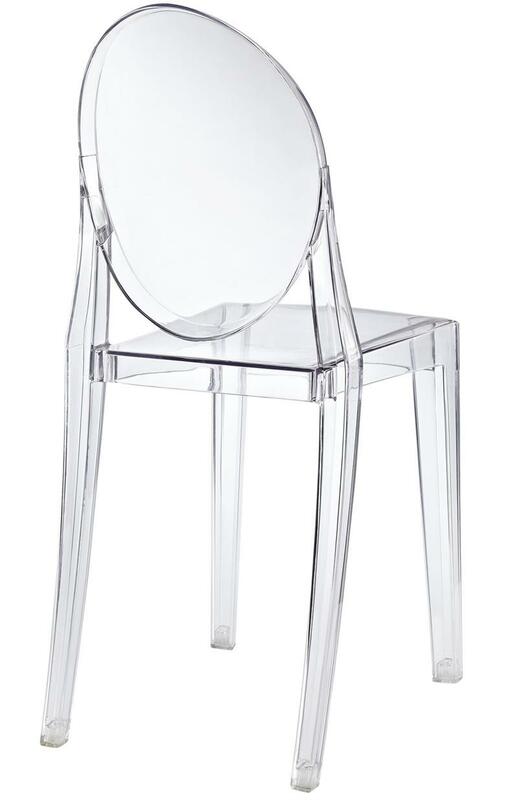 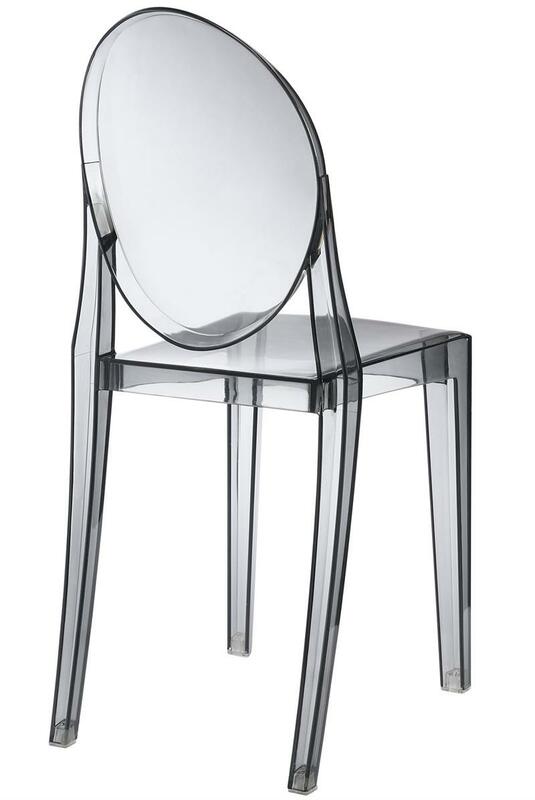 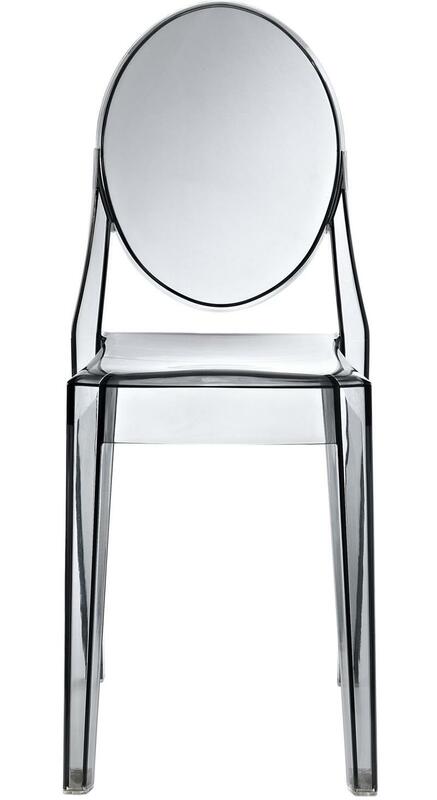 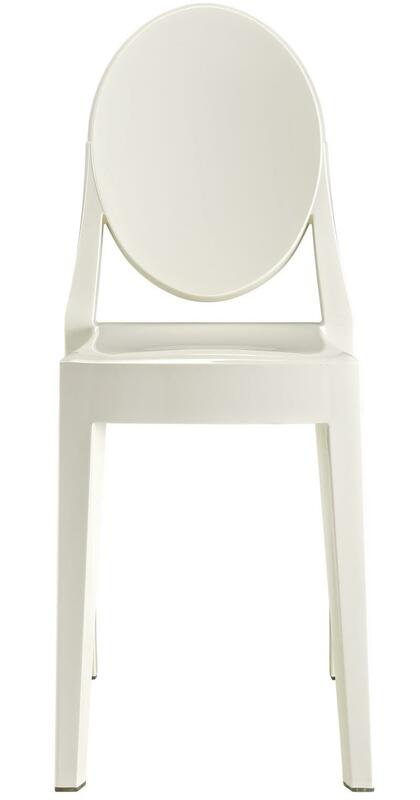 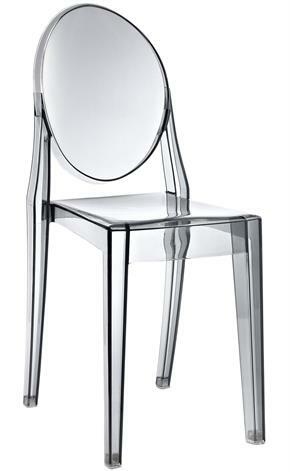 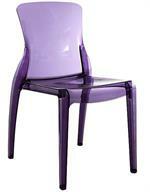 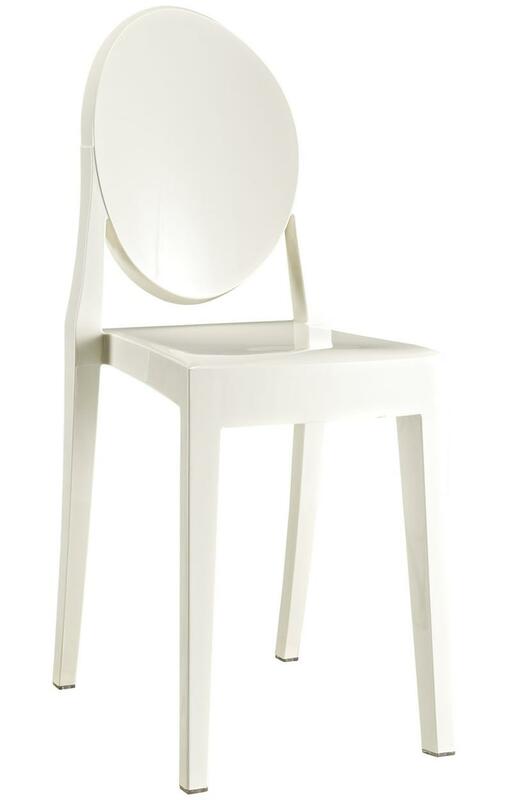 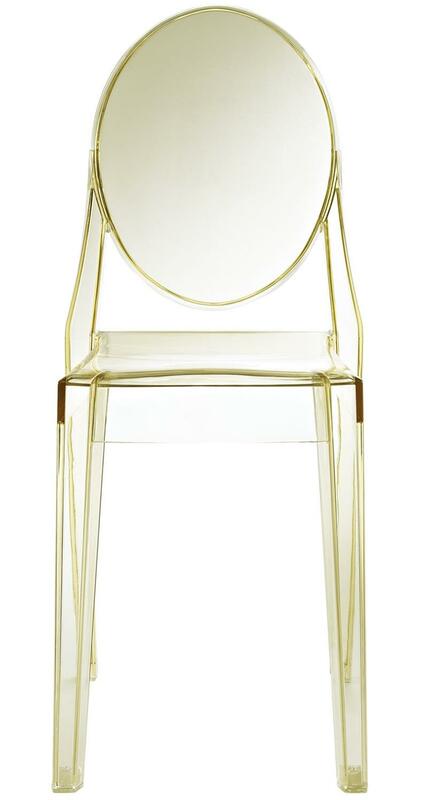 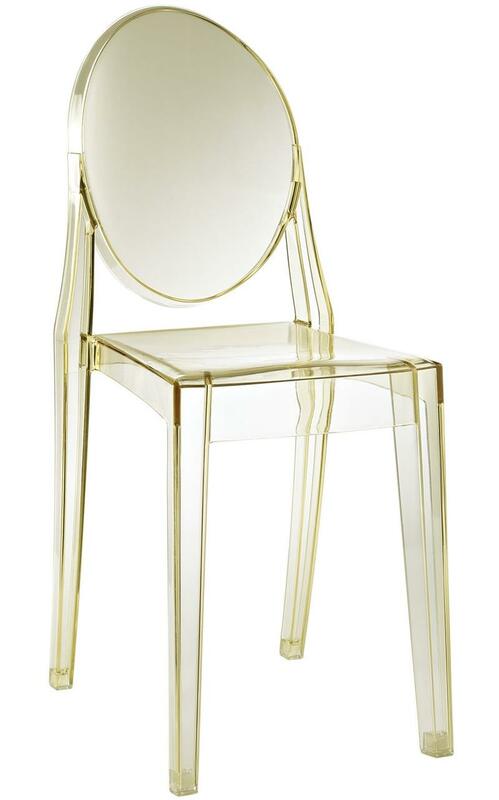 This reproduction Ghost Side Chair is sturdy and durable while displaying a delicate, ethereal, alluring appearance. 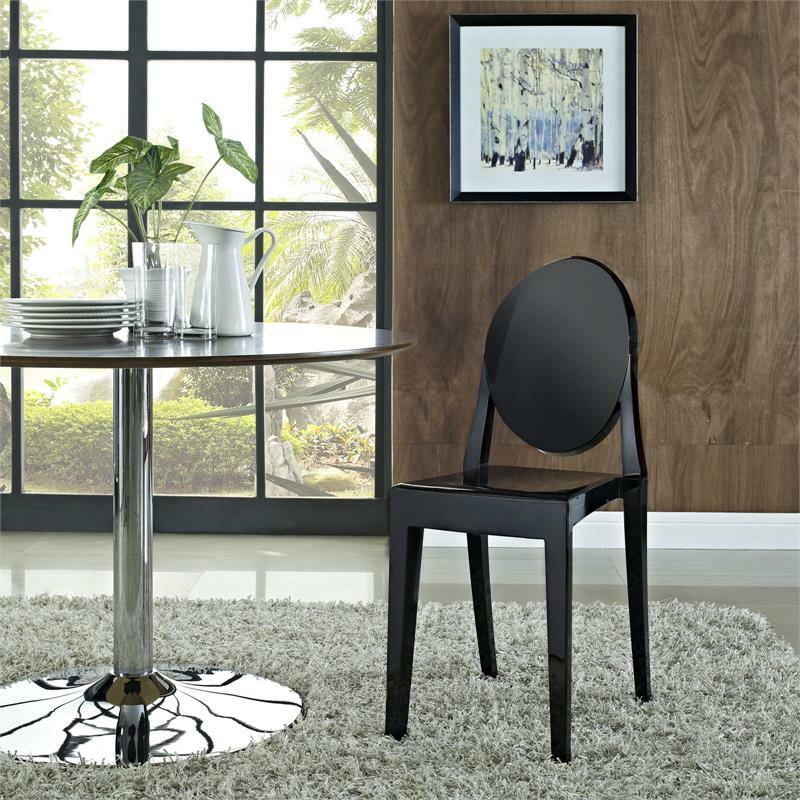 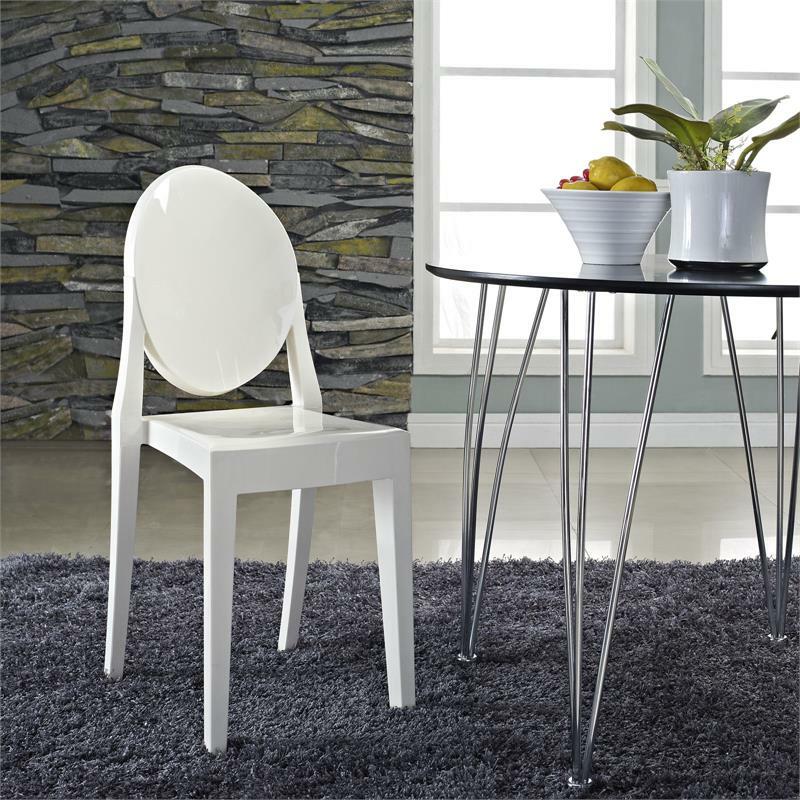 You can pretty much choose a dining table in any material or finish to go along with these versatile ghost style chairs. 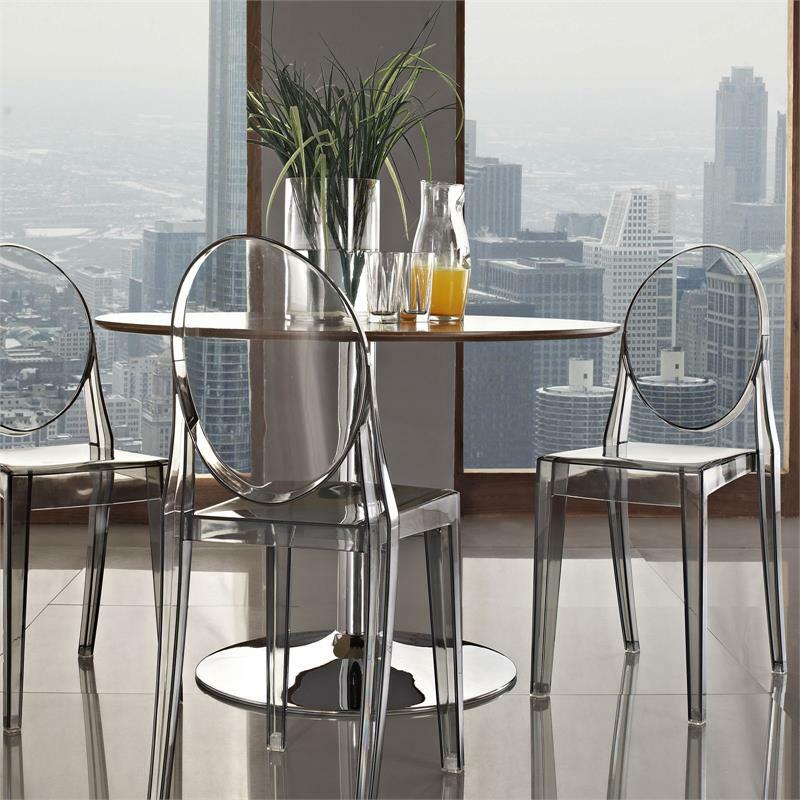 Suitable for indoor and outdoor use in residential and commercial settings, you will find them in the chicest parts of the world that adds elegance and lively panache to any number of settings.